Wilco have released a surprise new album and have made it available to download for free for the next 30 days. Star Wars is available now via wilcoworld.net and anti.com, as well as the usual digital music distributors. 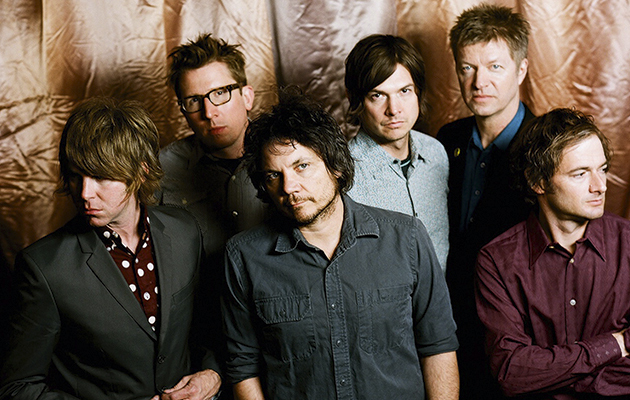 The new LP is Wilco’s ninth studio album and their first since 2011’s The Whole Love. You can listen to Star Wars in full via the stream below. Previous:Interview: My Ruin’s Mick Murphy talks Neanderthal, Heavy Seventies and guitar heroes!